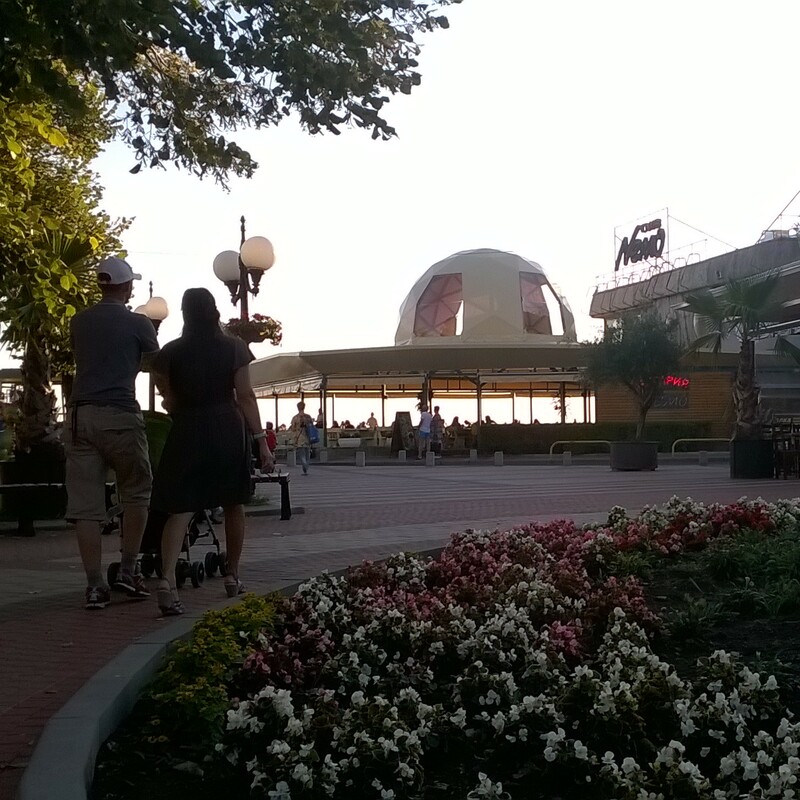 This is a new steel structure completed with GRID-7-4 geodesic dome in the city of Pomorie, Bulgaria. 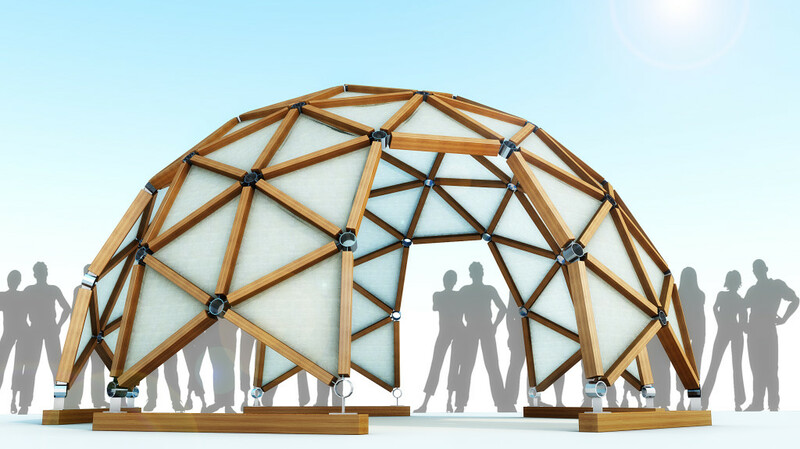 The structure was designed with Rhino3D/Grasshopper script to fit exactly to an irregular shaped site. We used the script to describe all structural members and cover and prepare production drawings.